Thinking about Scuba Diving in Cape Town but not sure where to start? 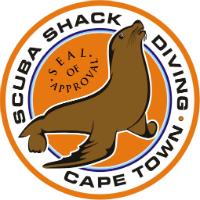 Scuba Shack Diving is your perfect introduction to Scuba Diving in Cape Town - whatever your level. Scuba Shack Diving Cape Town is at the Centre of all the Scuba Diving in Cape Town. We have been teaching Scuba Diving Courses and taking out guided dives for over 10 years. If you wish to do a Padi Open Water Course in Cape Town or be taken out on Guided Scuba Tours, Scuba Shack Diving Cape Town is where you start. We pride ourselves on our extensive experience and knowledge of Scuba Diving in Cape Town. We will be delighted to introduce you to the Marine wildlife, wrecks and unique environments to be found when scuba diving the Southern most tip of Africa. There is a vast choice of spectacular Dive Sites to choose from. We are friendly, professional and genuinely enthusiastic and passionate about what we do, which makes Scuba Diving in Cape Town, exhilarating, safe and amazing fun. We love scuba diving! Scuba diving in Cape Town is all year round. We offer daily, lots of exciting guided scuba diving tours for the locals & visitors to Cape Town. All scuba diving tours will run 7 days a week, as well as Padi diving courses, from beginner to the more advanced. We dive both the Indian Ocean and the Atlantic side. We can take you on some awesome guided scuba diving tours. 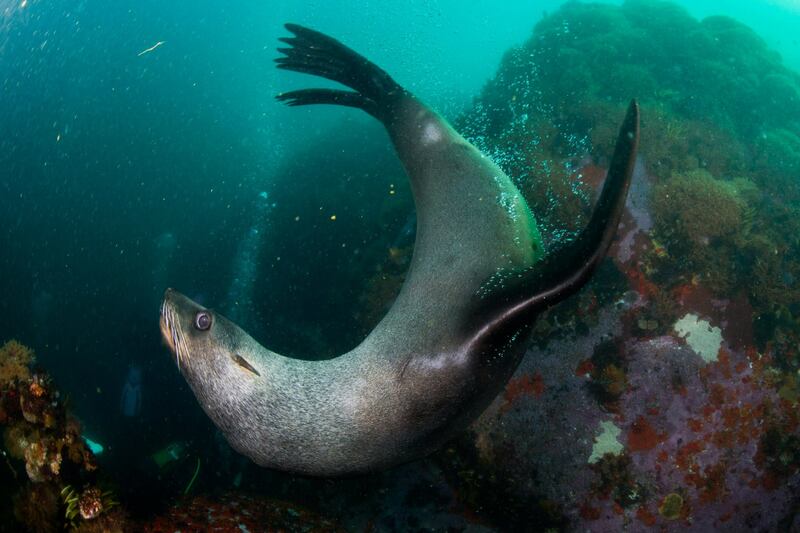 There is a vast range of beautiful dive sites all along the False Bay Coastline we can visit. Our amazing Kelp Forests, reefs and our famous Cow Sharks. We are very passionate about teaching students PADI scuba diving courses, we all have a wealth of scuba diving experience to pass on, coupled with patience & personal skills, which all make learning to scuba dive fun and adventurous! So please call us or drop us an email and discuss just what kind of experience you're hoping for? Are you looking to dip your toe into the ocean for the first time? Or aiming to move up the ladder of PADI dive certifications? Did you want to go face to face with sharks or peer through softly waving kelp at the steel bones of long lost ships? Tell us what you're dreaming of and we'll be happy to explain what we can do to make it real for you.